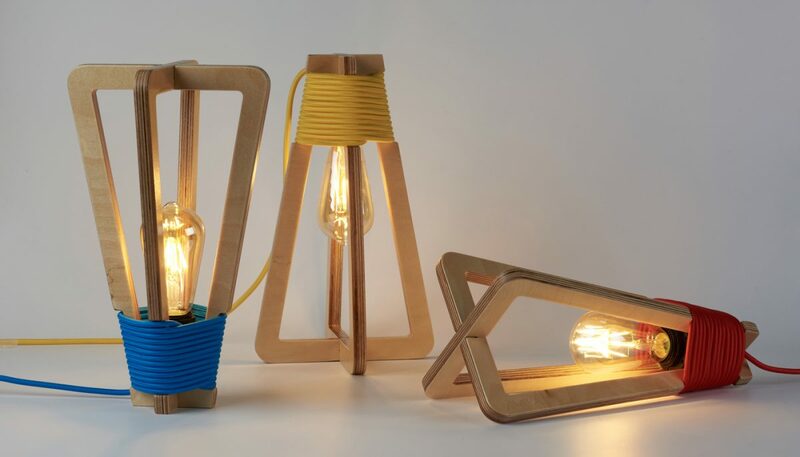 The Up-Side-Down lamp is made out of two pieces of plywood and the light fixture. 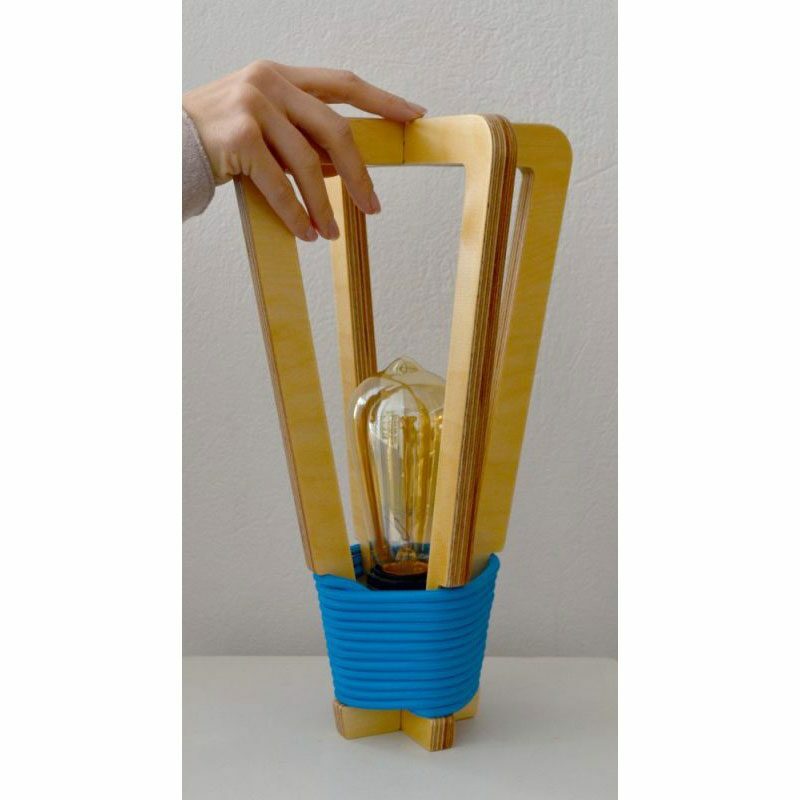 It produces ambient light and comes in a variety of colors. 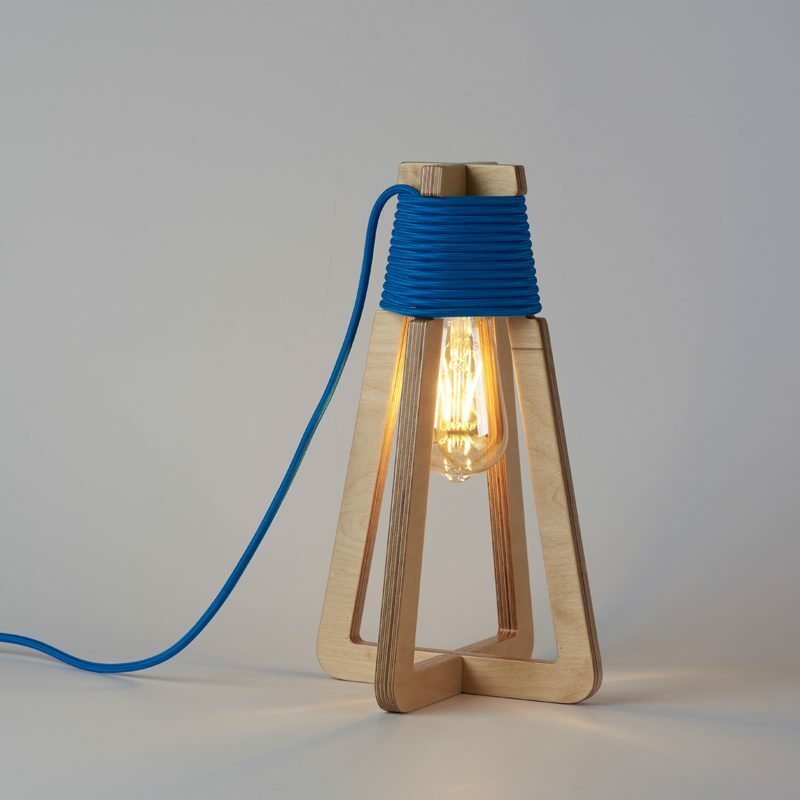 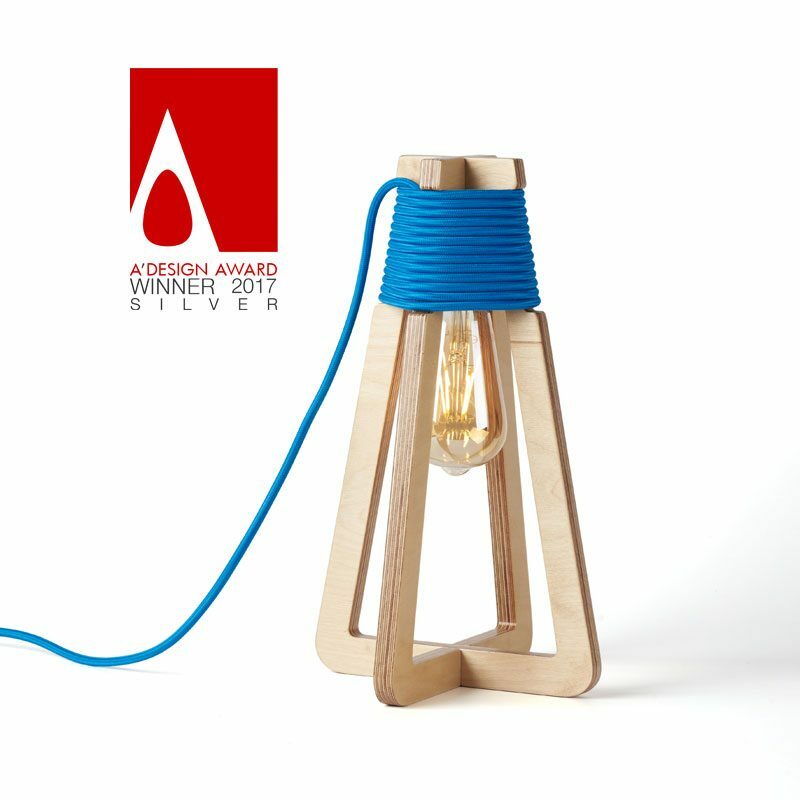 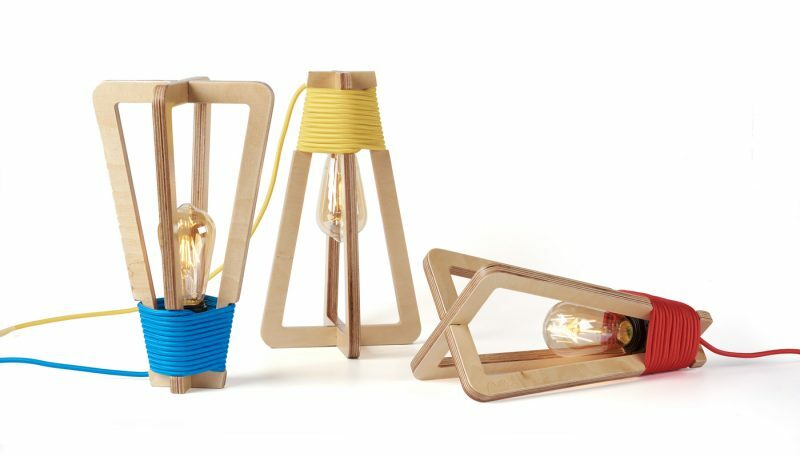 The lamp’s shape is influenced by the shape of its light bulb. 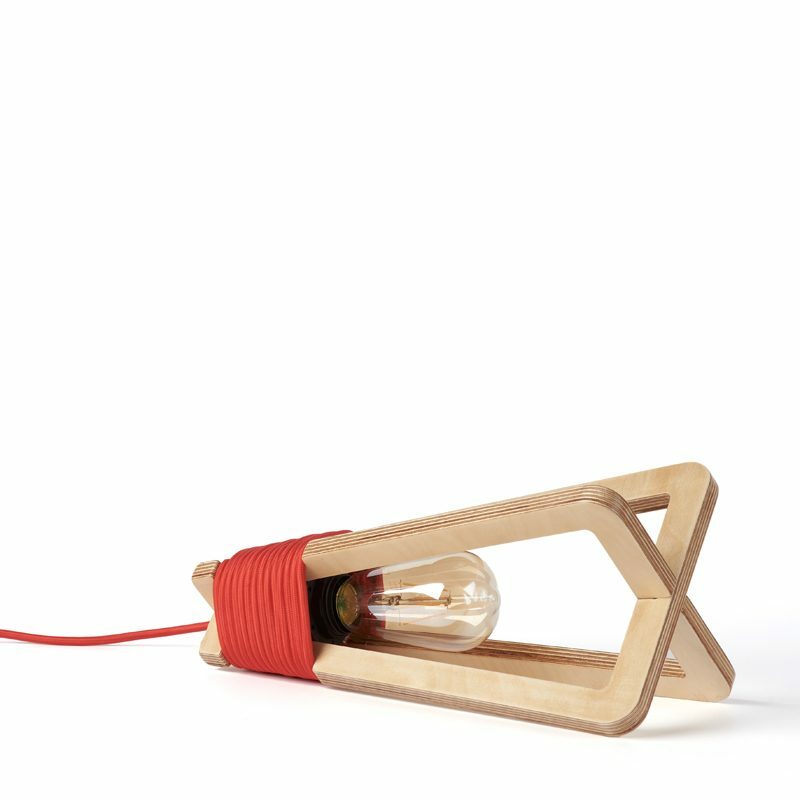 For the assembly it only uses it’s cable and lamp holder.